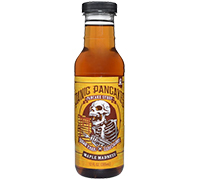 Sinister Labs Panic Pancakes pancake syrup is the sugar free, zero calorie sweetener you’ve been looking for to complement your meals and treats. Our syrup combines the classic sweet flavor that you love and crave. It’s perfect for topping pancakes, waffles! Add the sweet maple flavor to your favorite baked goods, yogurt, ice cream, and marinades with Sinister Labs Panic Pancakes pancake syrup. 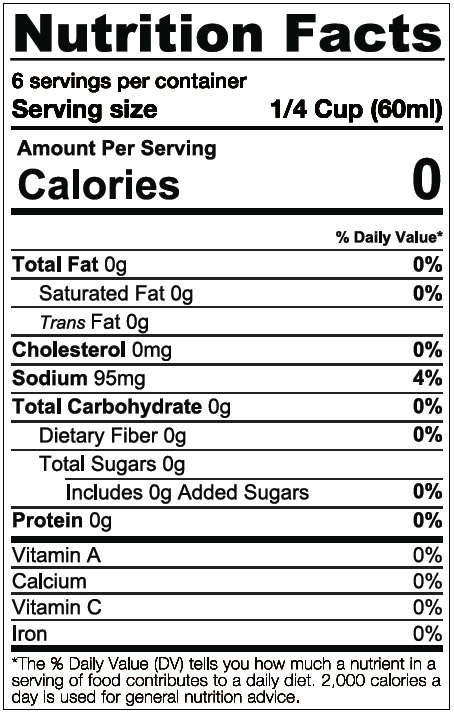 Ingredients: Purified water, cellulose gum, salt, natural maple flavour, natural butter flavour, sucralose, lactic acid, sodium benzoate (to preserve freshness), xanthan gum, caramel colour.